Afghan President Hamid Karzai slams Washington for its lack of cooperation over the probe into the killing of 16 Afghan civilians who were shot by at least one US soldier on Sunday. Karzai says the US stance has put him "at the end of the rope." ­President Karzai says the Afghan delegation he has sent to look into the incident has not received the cooperation Kabul expected from American officials, reports the Associated Press. "The Afghan government didn't receive cooperation from the USA regarding the surrender of the US soldiers to the Afghan government. 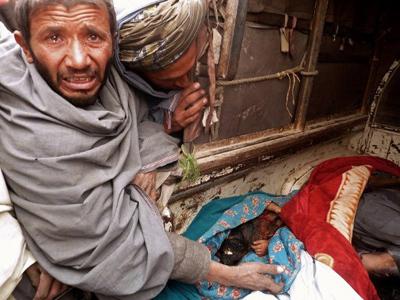 This (civilian casualties) has been going on too long. This is by all means the end of the rope here," Karzai said after meeting families of the civilians killed in the shooting spree. During the meeting, the relatives of the deceased insisted there was more than one shooter and complained the Americans failed to provide all the information they requested. Earlier, Kabul said there was surveillance video Washington was not willing to share with Afghan investigators. The families of the deseased demanded justice and repeated their call for a public trial of the American suspect in Afghanistan. "I don't want any compensation. I don't want money, I don't want a trip to Mecca, I don't want a house. I want nothing. But what I absolutely want is the punishment of the Americans. This is my demand," one villager, whose brother was killed in the slaughter, told Reuters. 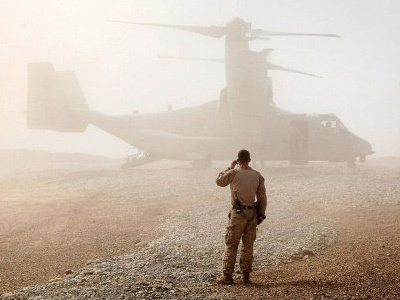 According to NATO’s probe, only one soldier was behind the slaughter in southern Afghanistan. Various reasons have been given for the rampage: abuse of alcohol, combat trauma, and even a troubled marriage. At the moment, the 38-year-old army staff sergeant, whose name is still withheld, is being moved from Kuwait to a military base in Kansas, reports Agence France Presse. But Afghan investigators are convinced that it takes more than one to kill so many people in two villages within one hour. Currently, they are considering the possibility a number of American soldiers were involved in the massacre as 15 to 20 of them split into two groups. "In (one) family, in four rooms people were killed, women and children were killed, and they were all brought together in one room and then put on fire. That one man cannot do," Karzai said as quoted by Reuters. On Friday, the Afghan leader said he wanted to preserve good relations with Washington, but this is becoming increasingly difficult. The US should show more respect to Afghan culture and laws, he added. "This form of activity, this behavior, cannot be tolerated. 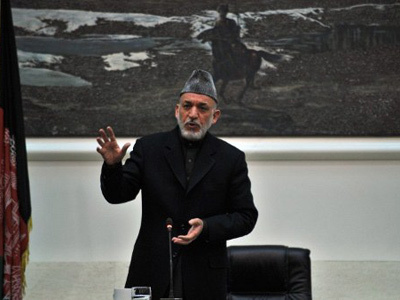 It's past, past, past the time," says Karzai. 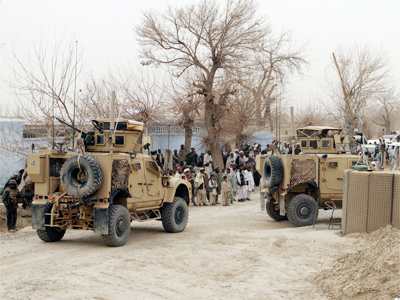 On Thursday, Karzai had also demanded that NATO troops keep to their main bases withdrawing from rural areas and villages. 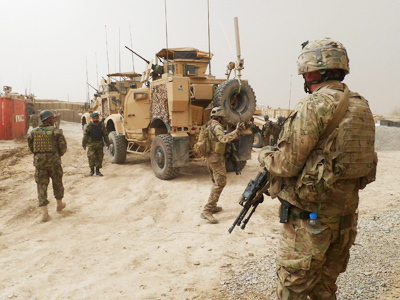 The Afghan leader now also wants to take over security duties from the US in 2013, he said in his meeting with the US Defense Secretary Leon Panetta. If agreed, this would come a year earlier compared to the US original plan to pull out its forces by 2014.